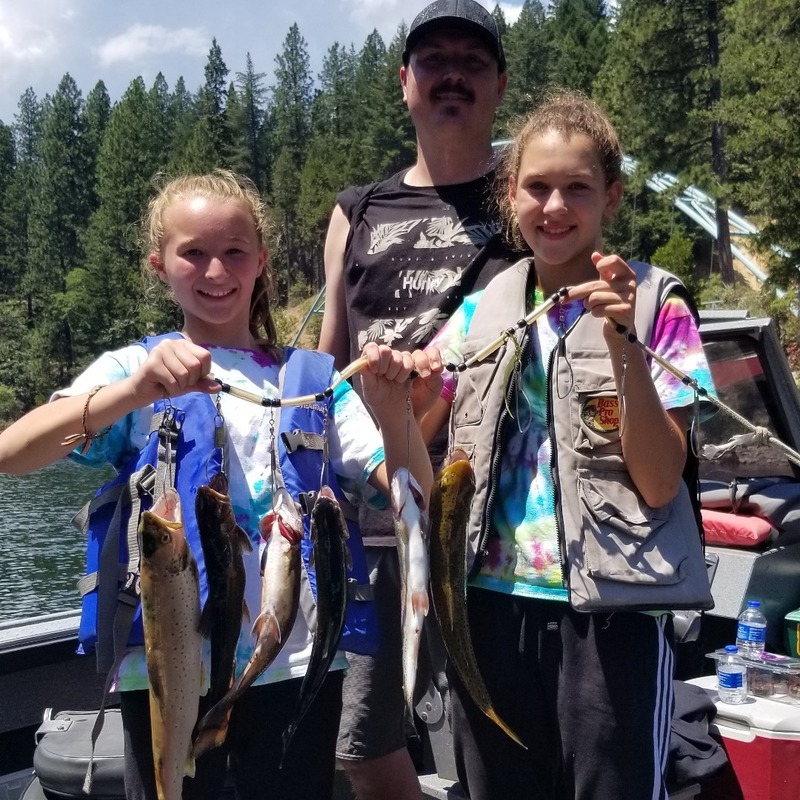 7/20/18 - Early bird gets the Trout! Lake Siskyou Trout action has been best as the sun is coming up. Once the sun is on the water you have to work harder to find biting fish. 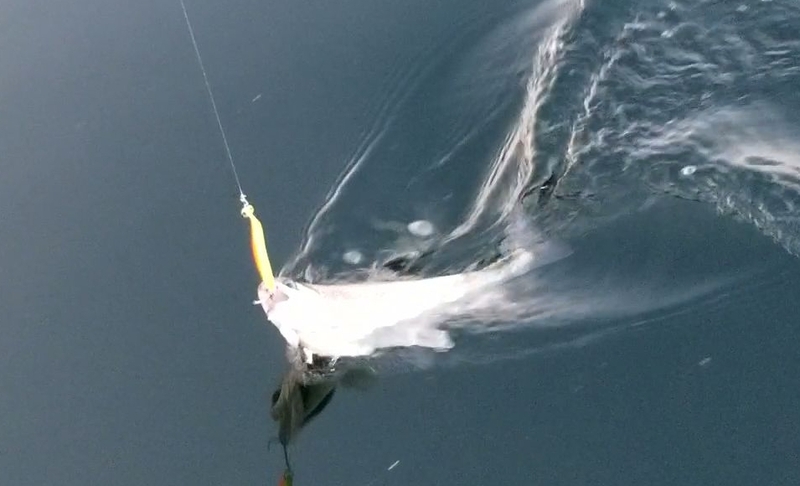 My guys yesterday had good action while trolling Lyman plugs and Optimizer spoons dipped in Pro-Cure Bloody Garlic Tuna. 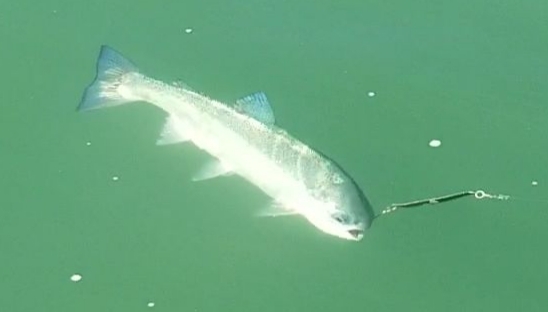 Later in the morning we casted to rising fish in the shallows to finish off our efforts. Give me a call 530 905 0758 to book your next fishing adventure or simply go to my online booking calendar the fish are waiting for you!